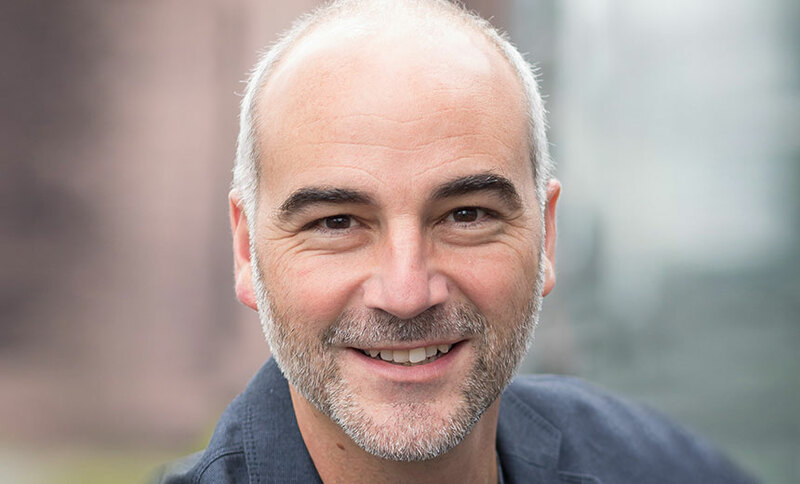 Breach defense is a strategic business issue for most enterprises, but too many cybersecurity solutions rely more on flash than substance, says Lastline CEO Chris Kruegel. 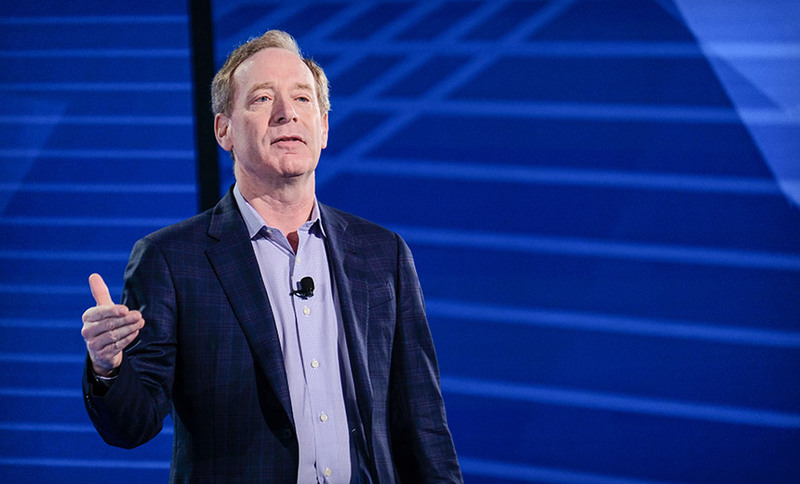 It's time to start talking about true breach defense. 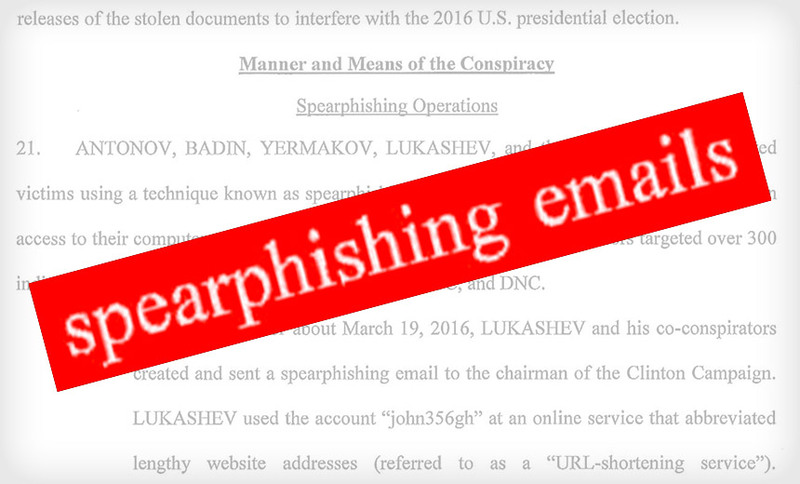 Spear phishing attacks are in the news again following the Justice Department's indictment of Russian military intelligence officers for alleged attacks against U.S. politicians and county and state election boards. Here's how to play better phishing defense. 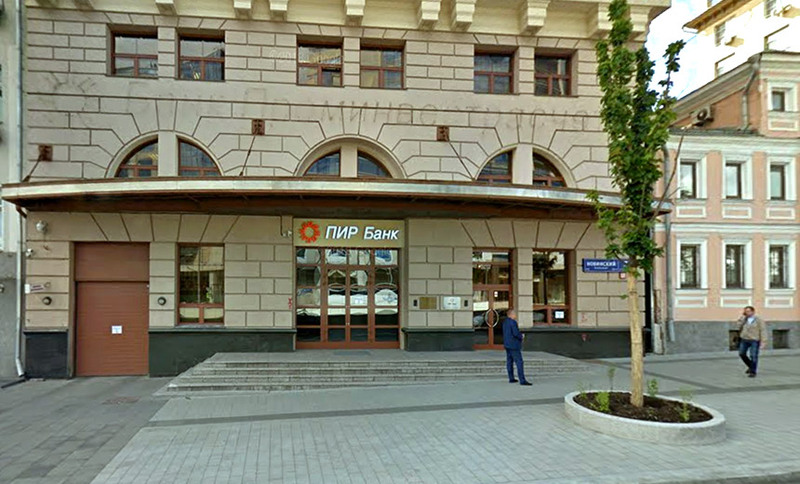 Hackers stole at least $920,000 from Russia's PIR Bank after they successfully compromised an outdated, unsupported Cisco router at a bank branch office and used it to tunnel into the bank's local network, reports incident response firm Group-IB. 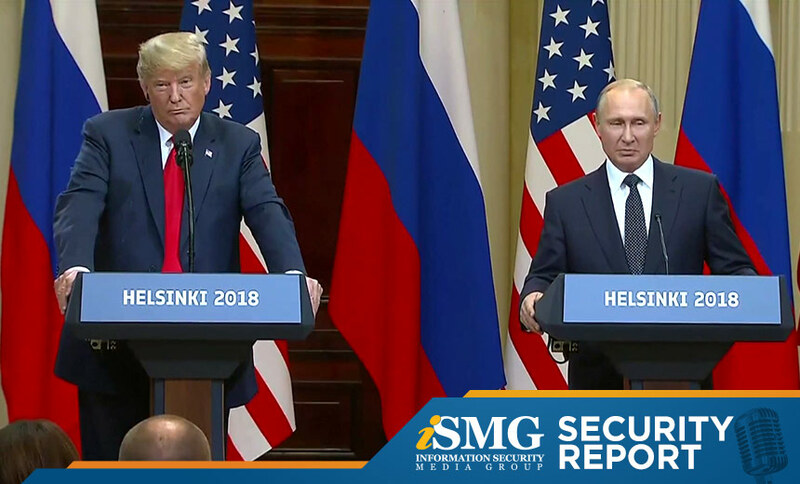 This edition of the ISMG Security Report includes an analysis by Executive Editor Matthew J. Schwartz on President Donald Trump's changing views on election meddling, plus an update on voter data being accidently exposed by a robocalling company. 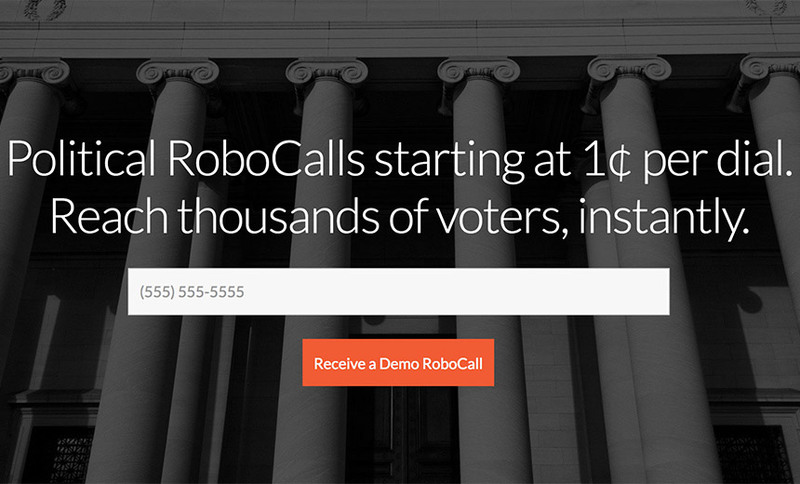 RoboCent, a company that specializes in robocalling voters, left nearly 3,000 files containing detailed data about Virginia voters online by mistake. 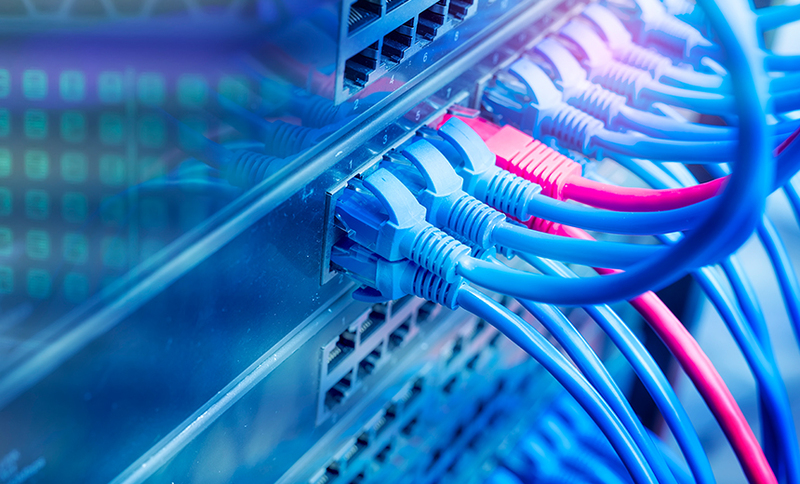 The data has been secured, but the incident points again to ongoing problems of security misconfigurations in repositories and lack of end-to-end encryption. Why are attacks so successful? 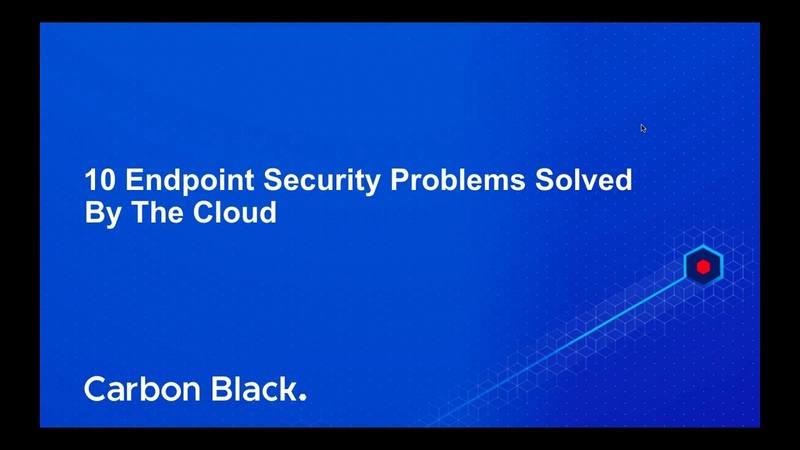 Legacy endpoint security products are creating more problems than they solve. 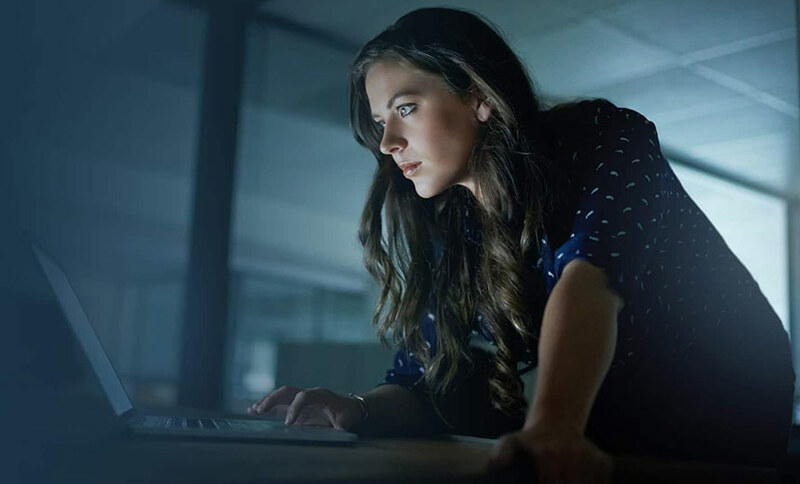 There is too much cost and complexity, defenses aren't keeping up, and security staff is stretched thin. 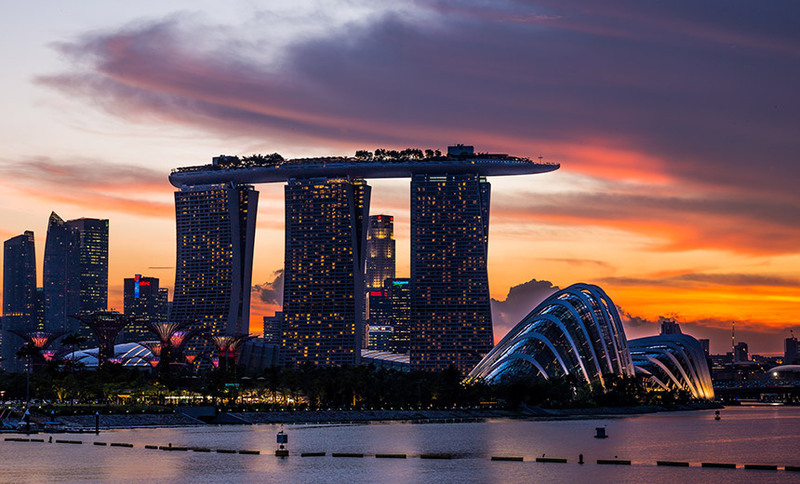 Blockchain, the digital ledger used for cryptocurrency, can serve as an effective identity management platform, asserts Chris Boscolo, CEO of ZNO Labs, who describes an approach he calls "self-sovereign identity." 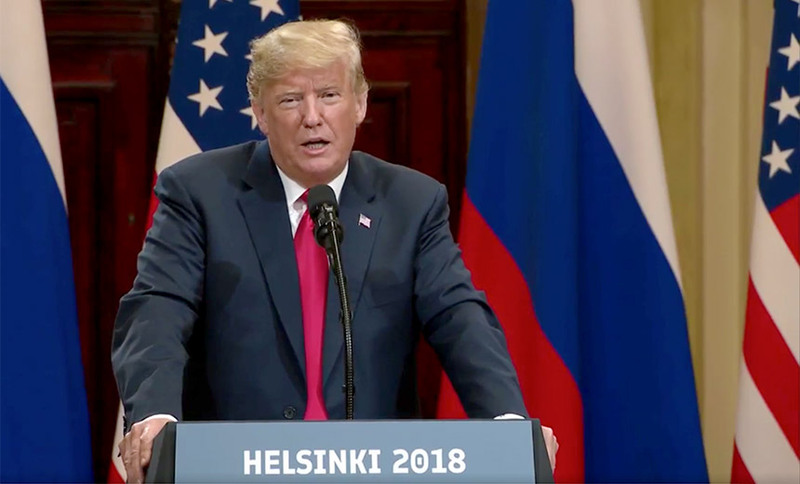 Asked in a press conference if he would denounce Russia for interfering in U.S. elections, President Trump responded with a conspiracy theory about a missing DNC server. Some security experts say Trump's response was nonsense and flies in the face of good digital forensics and incident response practice. 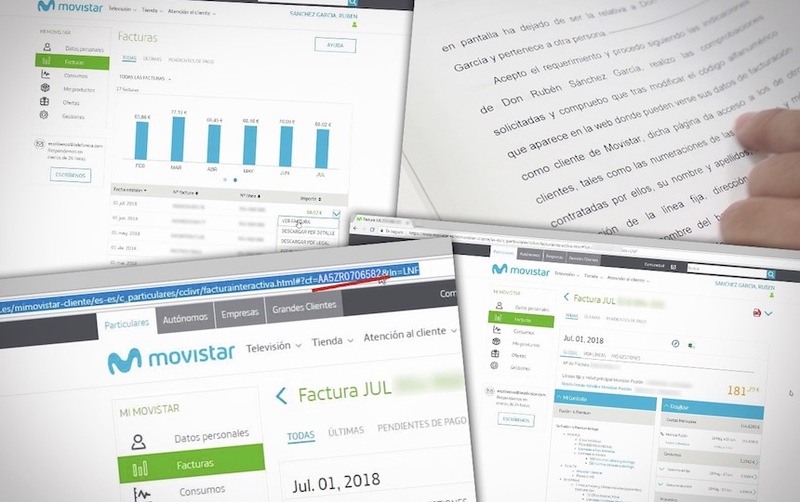 A Spanish consumer rights organization says telecommunications company Telefónica has fixed an elementary security error in its Movistar website that potentially exposed billing invoices for millions of customers. Telefónica says it hasn't detected fraudulent use of the data. 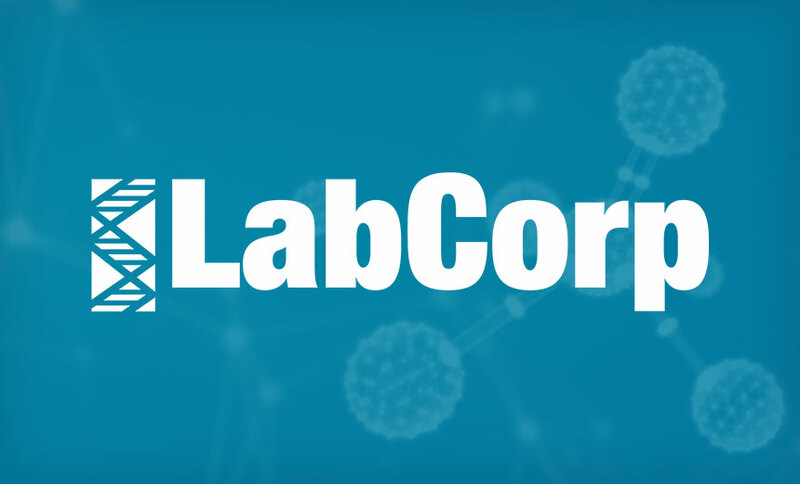 Medical laboratory testing firm LabCorp is investigating a weekend cyberattack on its IT network, which resulted in the company taking certain processes offline. The attack is just the latest cyber assault on the healthcare sector. 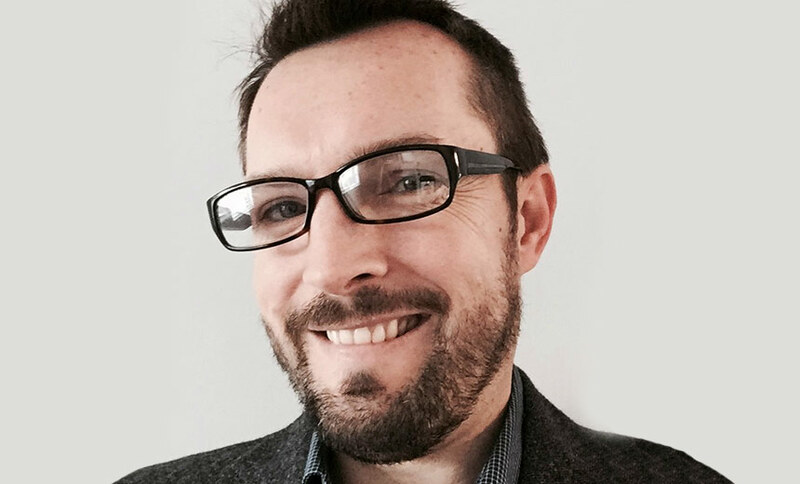 Traditional server security controls were not built for ransomware, cryptojacking and other modern attacks. 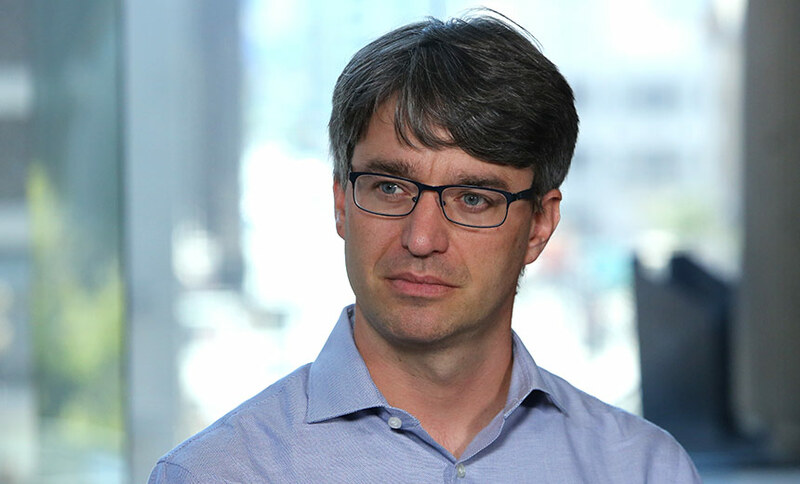 Paul Murray of Sophos discusses deep learning, anti-exploit technology and other key elements of the new wave of server defenses.